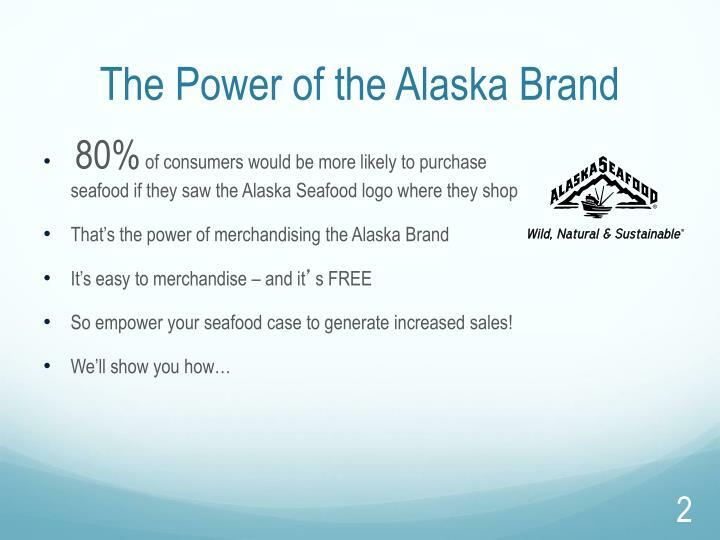 So empower your seafood case to generate increased sales! 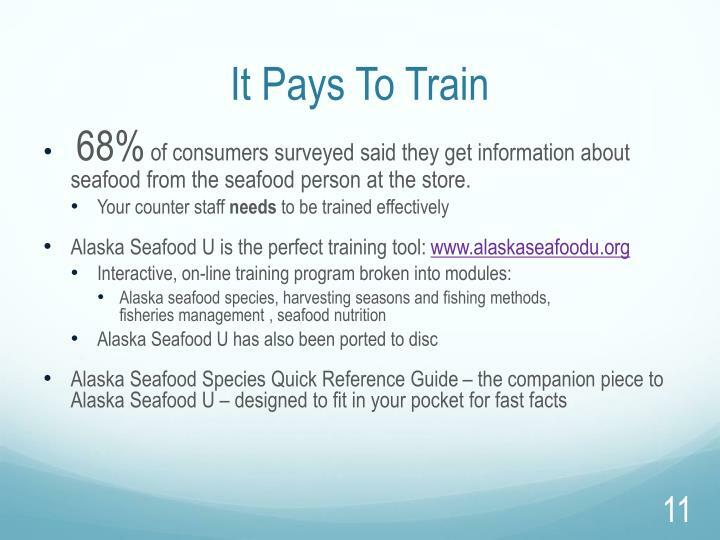 68%of consumers surveyed said they get information about seafood from the seafood person at the store. 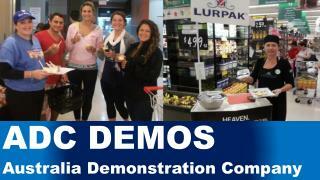 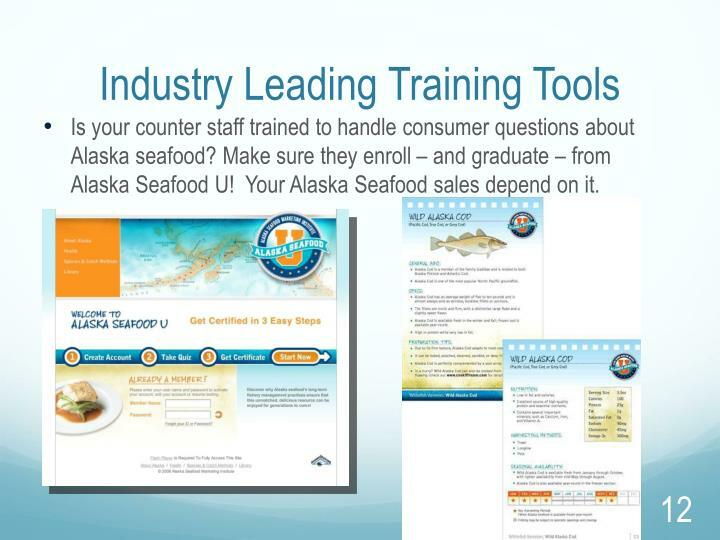 Is your counter staff trained to handle consumer questions about Alaska seafood? 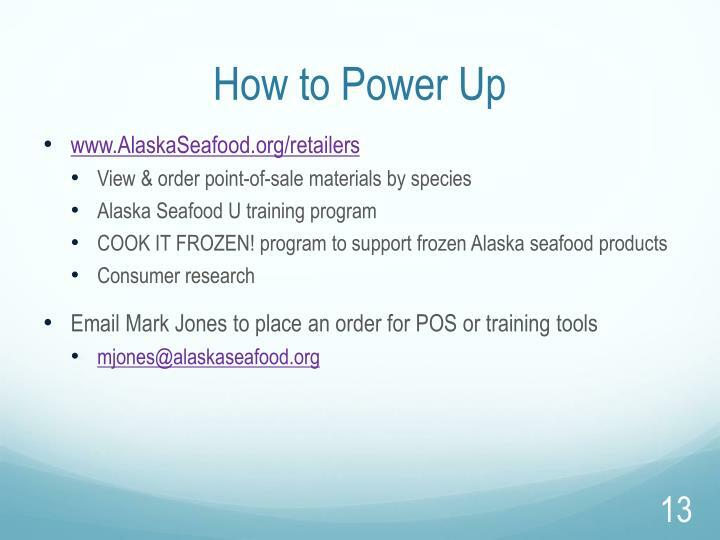 Make sure they enroll – and graduate – from Alaska Seafood U! 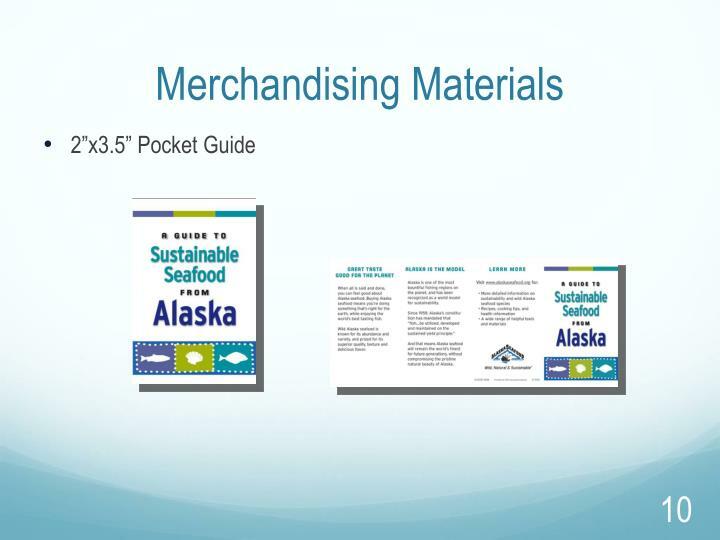 Your Alaska Seafood sales depend on it. 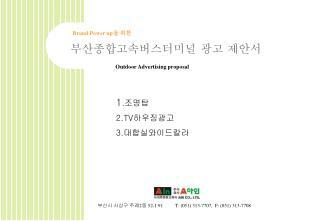 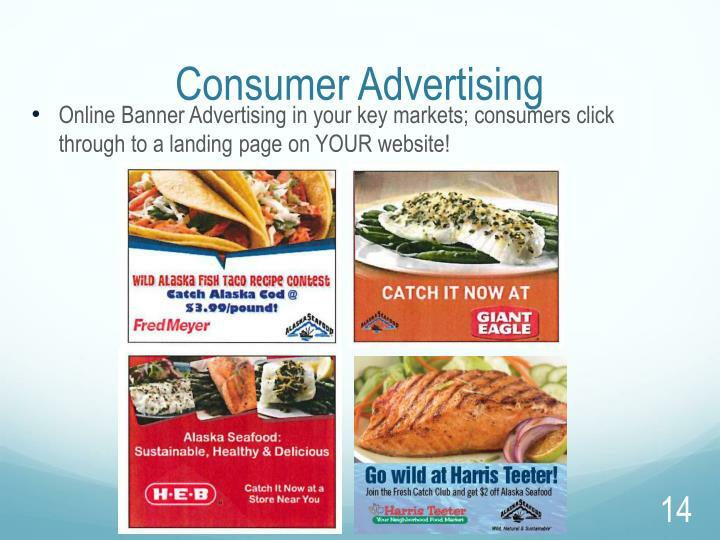 Online Banner Advertising in your key markets; consumers click through to a landing page on YOUR website! 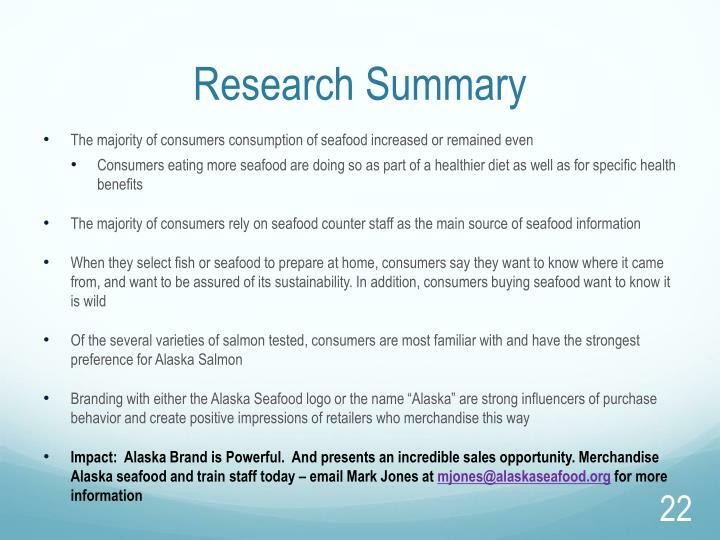 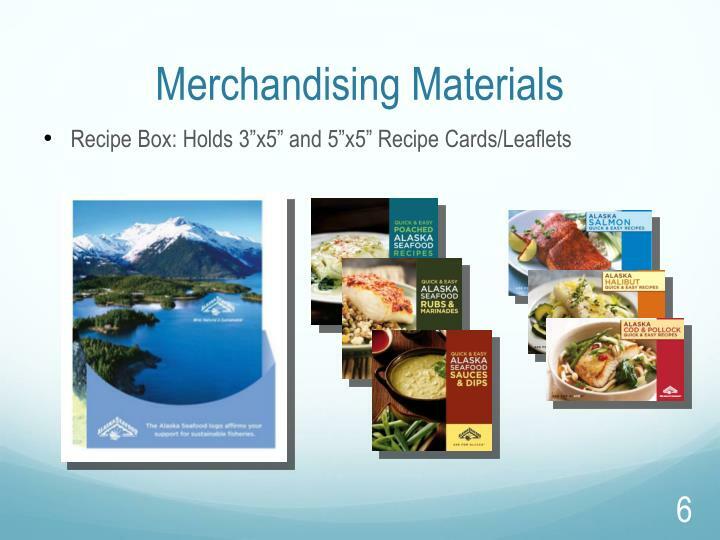 The majority of consumers suggest branding has a positive impact on their likelihood to purchase Alaska fish or seafood. 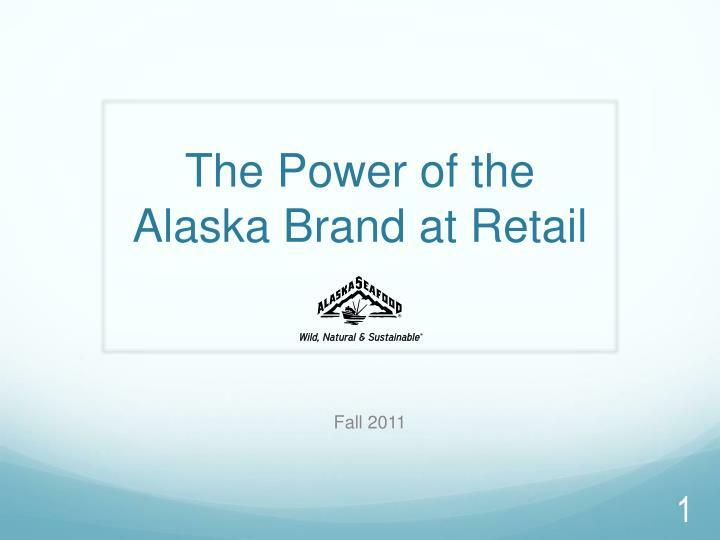 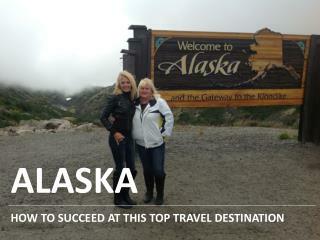 Use of the word “Alaska” in displays increases the likelihood to purchase of 72% consumers (30% a lot; 42% somewhat). 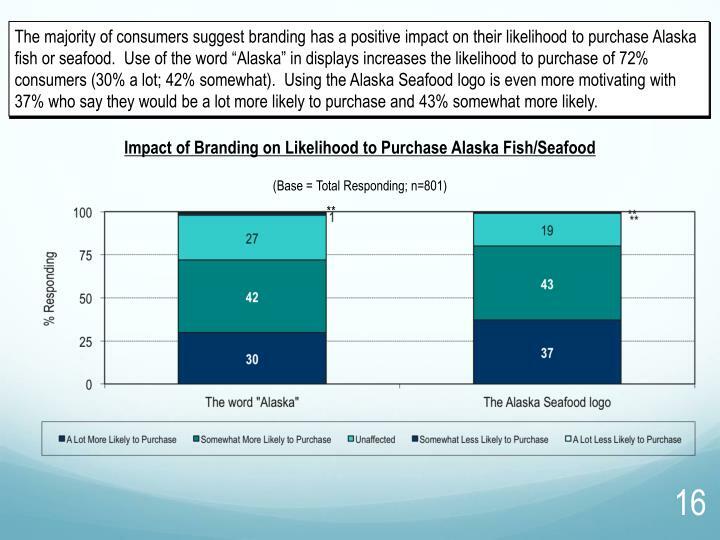 Using the Alaska Seafood logo is even more motivating with 37% who say they would be a lot more likely to purchase and 43% somewhat more likely. 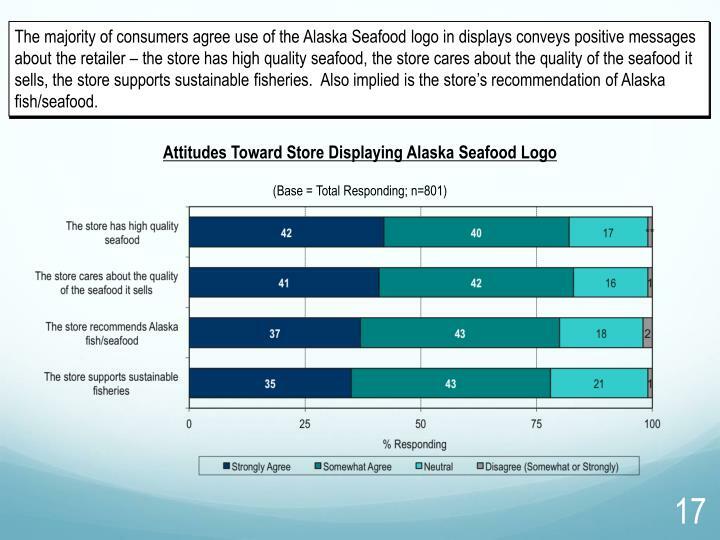 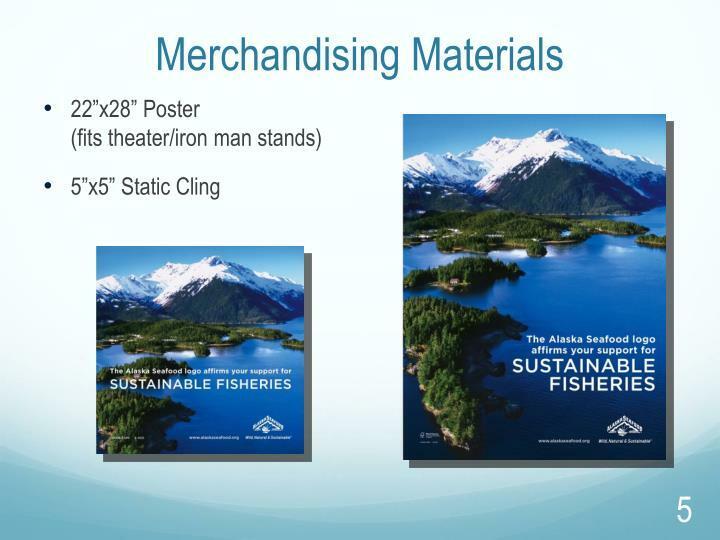 The majority of consumers agree use of the Alaska Seafood logo in displays conveys positive messages about the retailer – the store has high quality seafood, the store cares about the quality of the seafood it sells, the store supports sustainable fisheries. 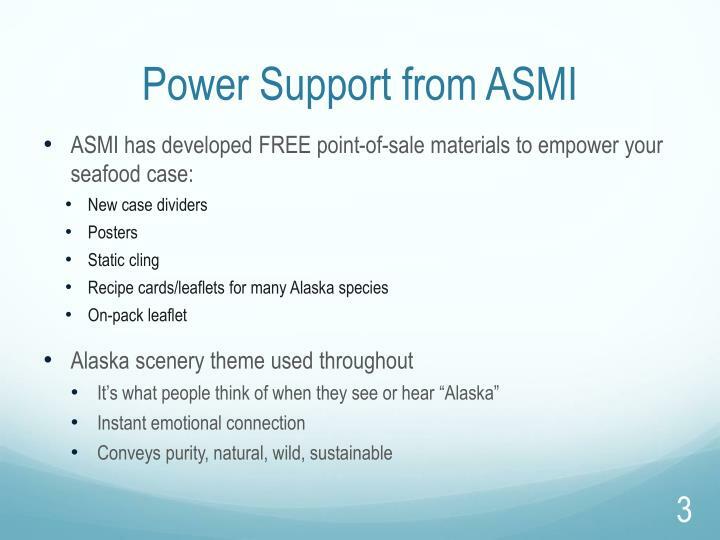 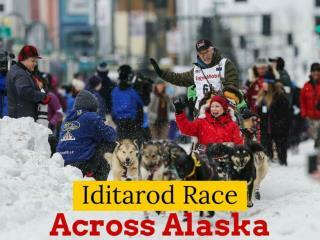 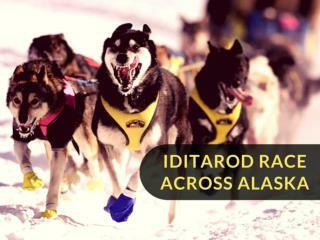 Also implied is the store’s recommendation of Alaska fish/seafood. 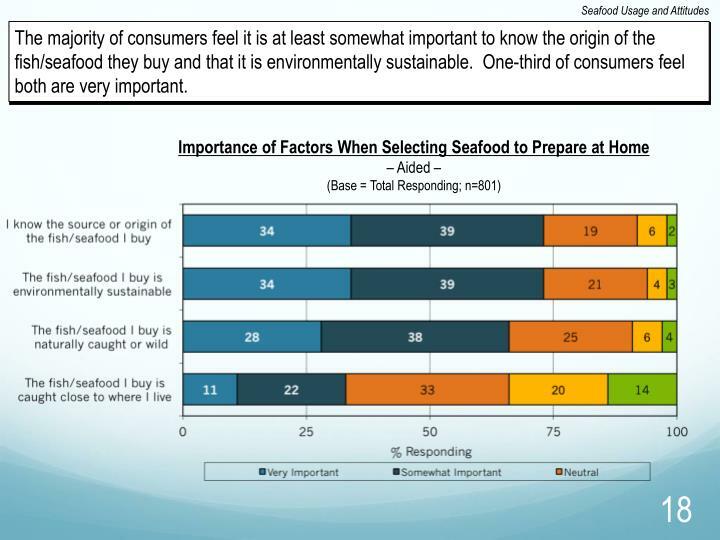 The majority of consumers feel it is at least somewhat important to know the origin of the fish/seafood they buy and that it is environmentally sustainable. 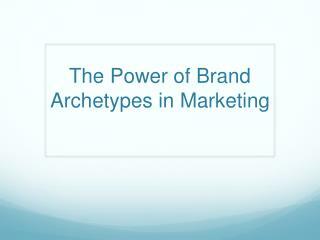 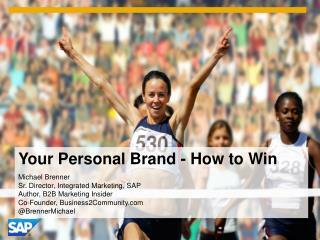 One-third of consumers feel both are very important. 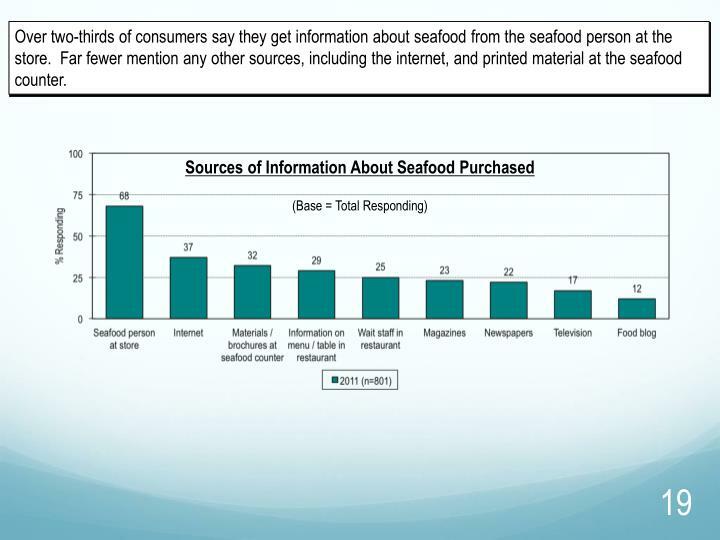 Over two-thirds of consumers say they get information about seafood from the seafood person at the store. 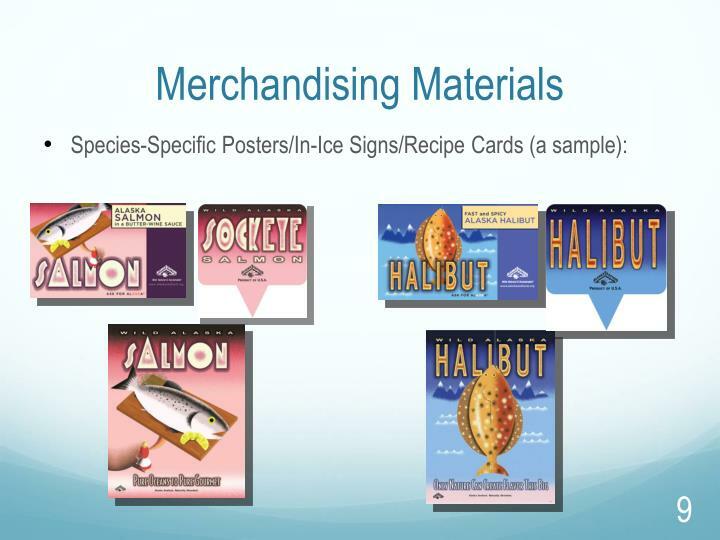 Far fewer mention any other sources, including the internet, and printed material at the seafood counter. 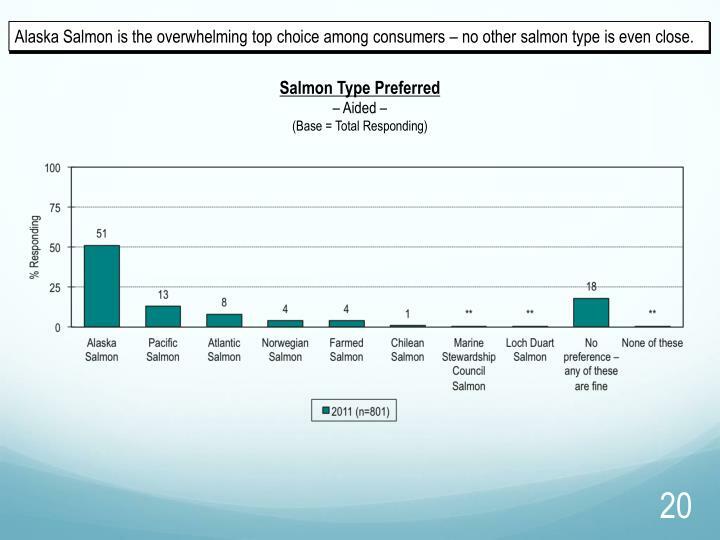 Alaska Salmon is the overwhelming top choice among consumers – no other salmon type is even close. 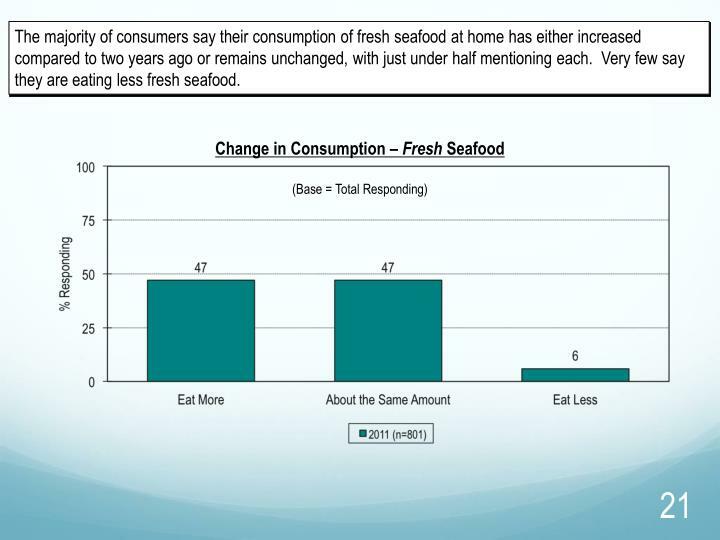 The majority of consumers say their consumption of fresh seafood at home has either increased compared to two years ago or remains unchanged, with just under half mentioning each. 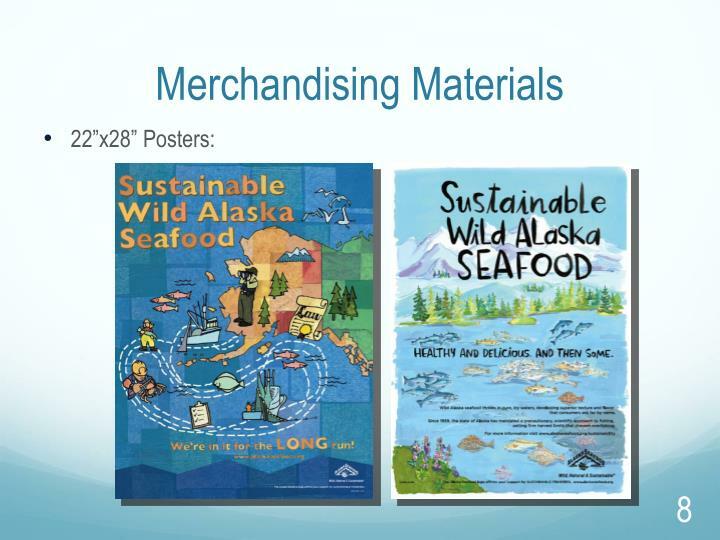 Very few say they are eating less fresh seafood. 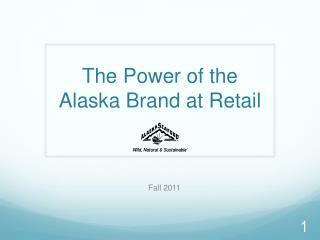 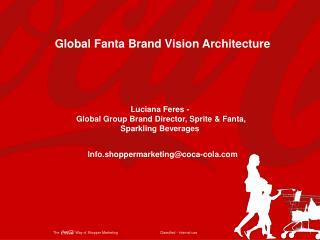 Tailored Retail -Retail is changing fast. 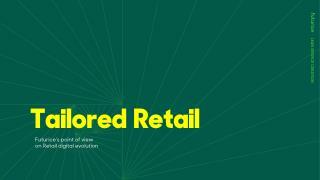 customers are embracing digital and behaving in more complex and challenging ways. 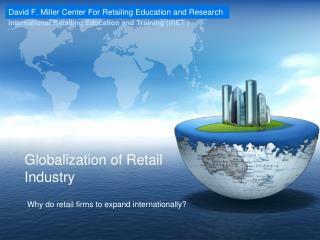 they are shopping everywhere and at any time. 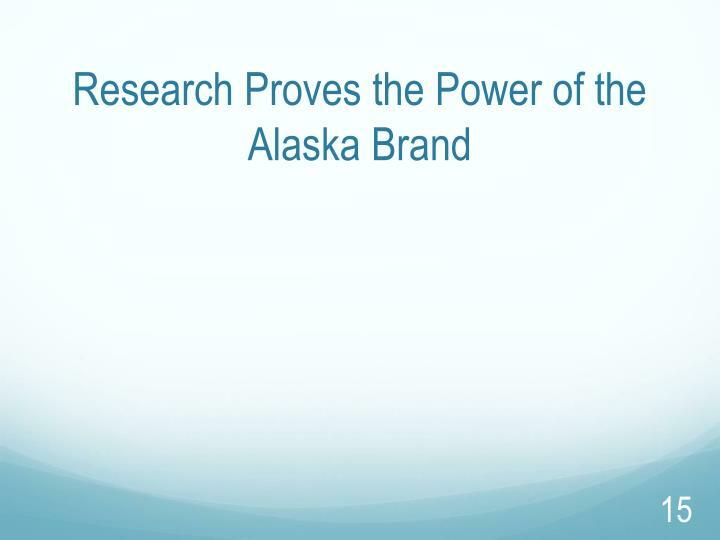 they research and compare. 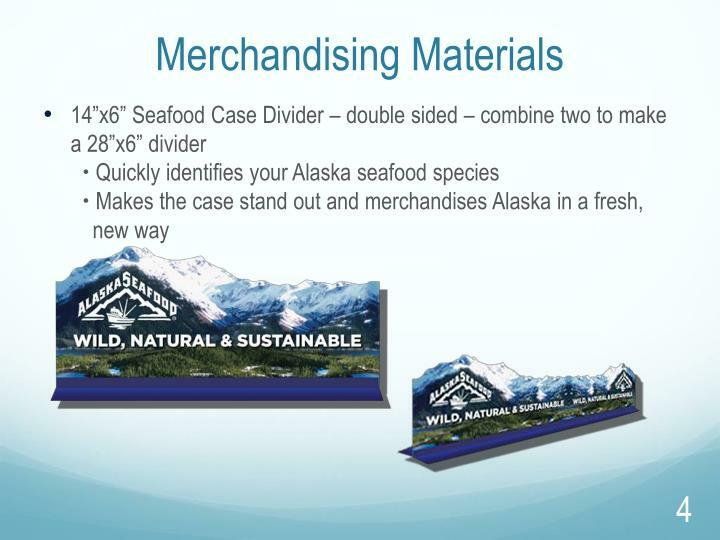 they want to make their own versions of the product. 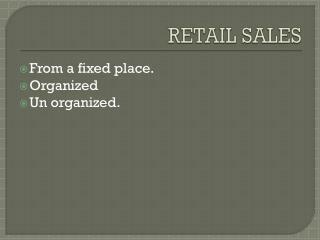 RETAIL SALES -. 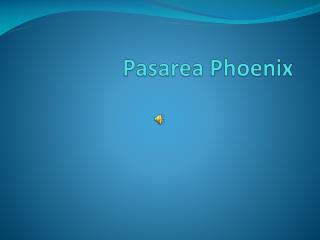 from a fixed place. 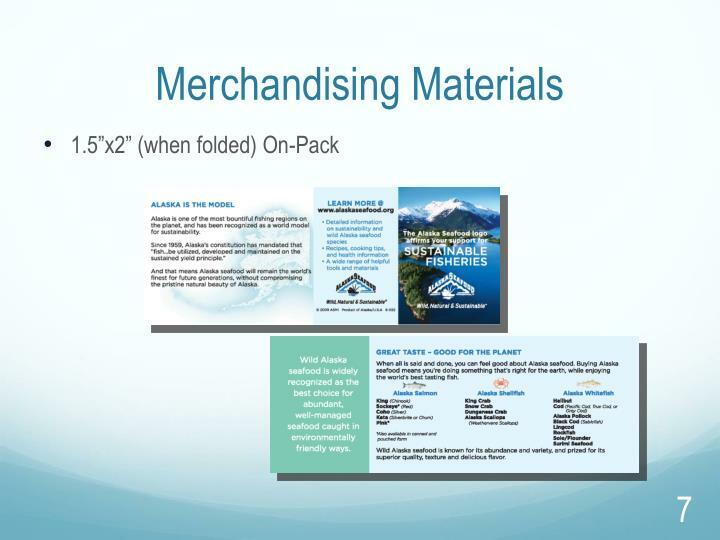 organized un organized. 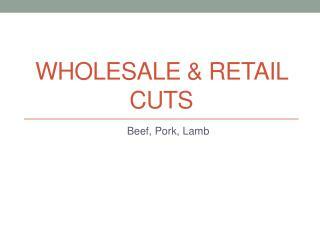 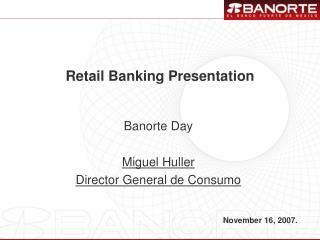 retail sales. 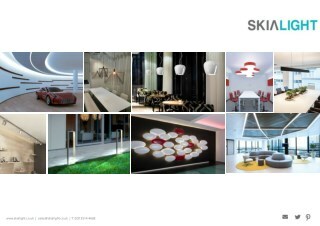 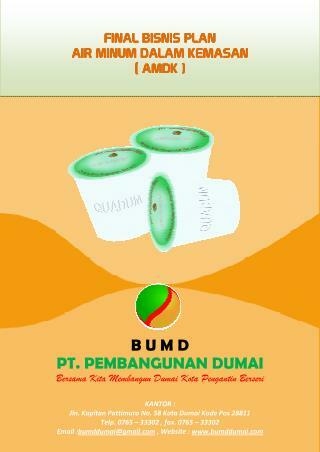 products lay out clientele. 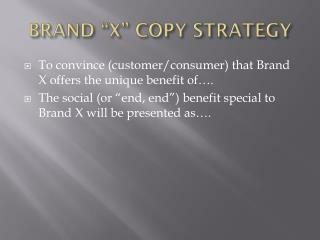 what we will be covering. 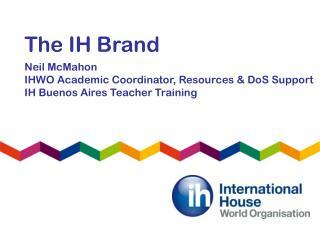 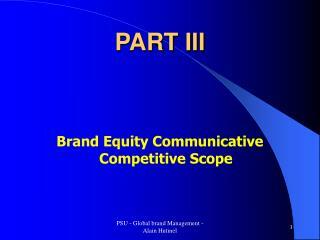 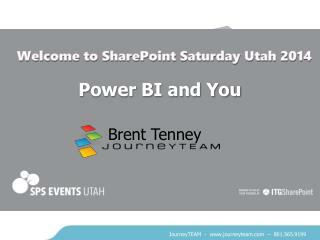 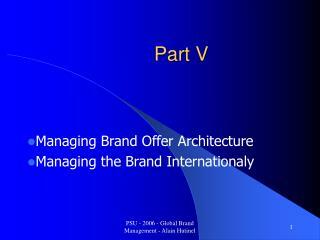 e ffective customer interaction s elling skills d elighting customers. 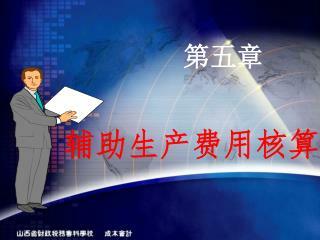 selling techniques .